Deals & Freebies Make For an Awesome Day. Freebies and deals are everywhere if you are watching for them and are signed up to get them. Here are some of the great deals and freebies and prizes we won this week. These aren't the freebies that arrive in the mail, actually they are even better. Let's start with a great deal. 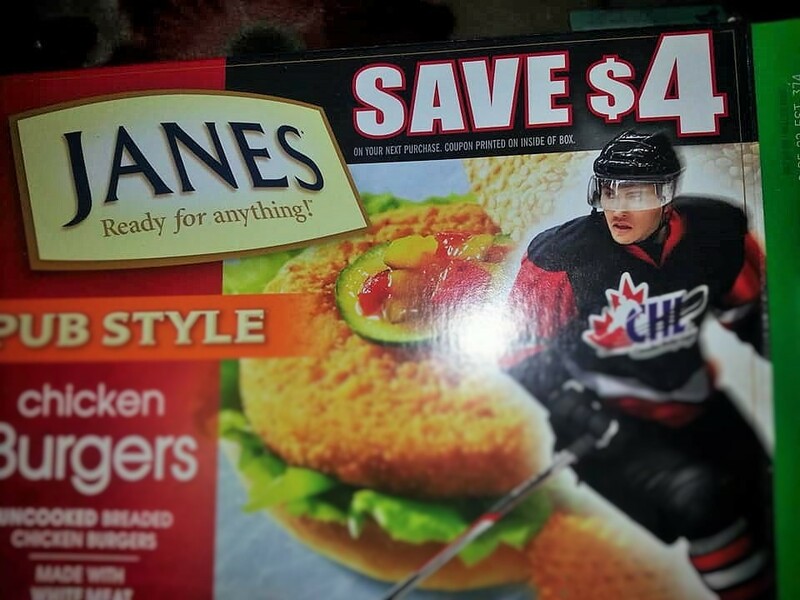 Right now there is a $4 high value coupon on Janes Chicken products to save on your next purchase. Janes was on sale for $6.97 at No Frills and I believe a few more stores have it on sale as well, but the sale ends today sadly. Loblaws does have it going on sale next week for $6.99 in Ontario. With a $4.00 coupon each box is only $2.97. That is an amazing price for Janes Pub Style Chicken. Check Flipp,com to find the lowest price in your area. I am a member of Metro Ontario's email subscriber list and every week they email me a coupon usually a BOGO coupon or a high value one. This weeks was a for Lindor Chocolates and it was a buy one get one free. 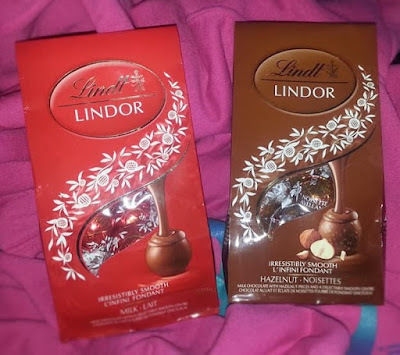 I was super happy to see they were on sale too, and I wasn't passing up a free package of Lindt Lindor chocolate that's for sure. 2 packages for $5.99 was just perfect for Valentines.